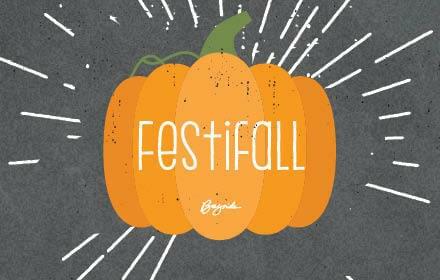 Trick Or Treat And Festi Fall In Historic Folsom! Trick or Treat and FestiFall in Historic Folsom! Dress up the kiddos in their Halloween finest and join us for Trick-or-Treating on Saturday, October 28th from 1-4 PM up and down Sutter Street in the Historic District of Folsom. Watch for Participating Merchant signs throughout the district. 2:00 Cynthia’s Dance Center will be presenting a preview of Annie on the Amphitheater Stage. Cast members are from 4 years old on up! Come out and enjoy the family entertainment. 2:30 The Mad Science Show will also happen at the Amphitheater. 3:00 Costume Contest for the kids at the amphitheater also presented by Cynthia’s Dance Center. 5:00-6:30 PM Enjoy a family-friendly concert at the amphitheater stage. Presented by Bayside Church of Folsom, Folsom Historic District Association, Cynthia’s Dance Center and Mad Science. Note: The Folsom Historic District Association is unable to host the Night of 1000 Pumpkins this year. We do hope you will join us for good old-fashioned Trick-or-Treating on October 28th!